The club plans on improving through acquiring funding for a robot specifically made for CPR training. Organizers and members alike believe that the introduction of an interactive tool that tracks the users' speed and technique will aid the members with an accurate performance of CPR. "I think it's a good investment... it could save someone's life in the future," says Savannah Keenen a ninth grader in Scrub Club who fully supports the addition of the CPR robot. 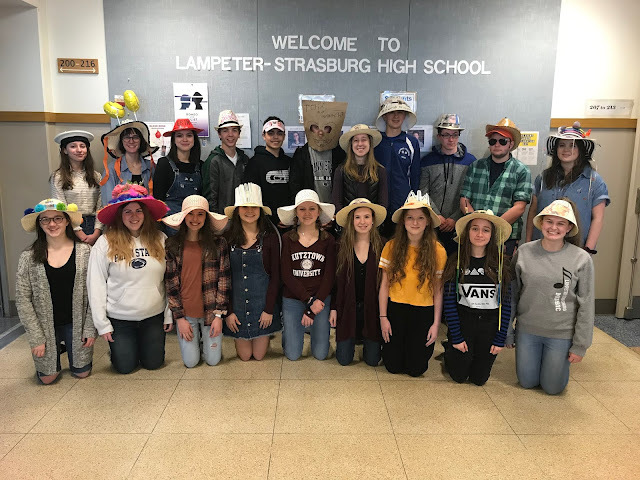 Lancaster General Health is closely partnered with the club, so they are able to bring in resources and people that provide students with fundamental information and experiences. Some of the members are even inspired to take their learning farther and to enroll in practice residency programs at Lancaster General Health where they will shadow medical professionals so that they can learn and experience what happens at a hospital.